Beenish Chohan is a Pakistani television actress and model. Chohan was born to a Muslim family in Lahore, Pakistan. She currently resides in Karachi. 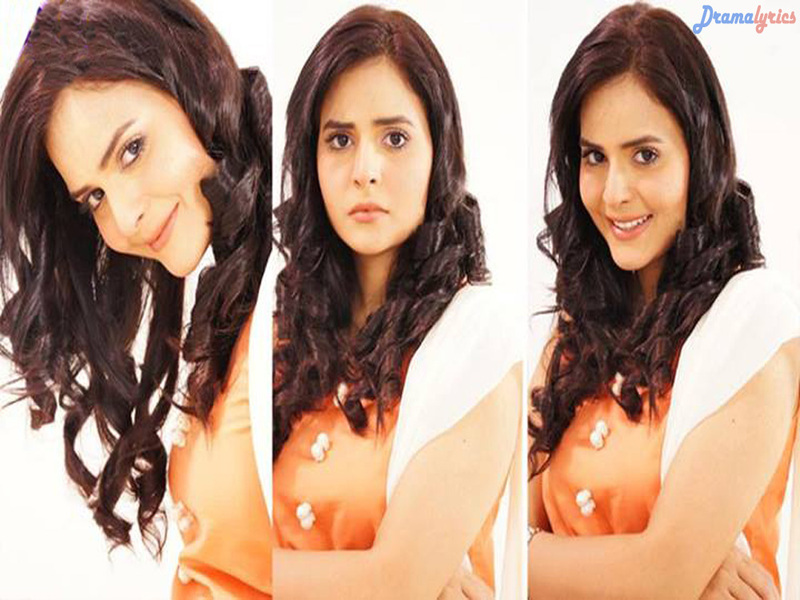 She is best known for her role in Mera Saaein in 2011. She has also won Lux Style Award for Best Actress for Pehli Boondh and was also nominated for Lux Style Awards for Satellite Best TV Actress.